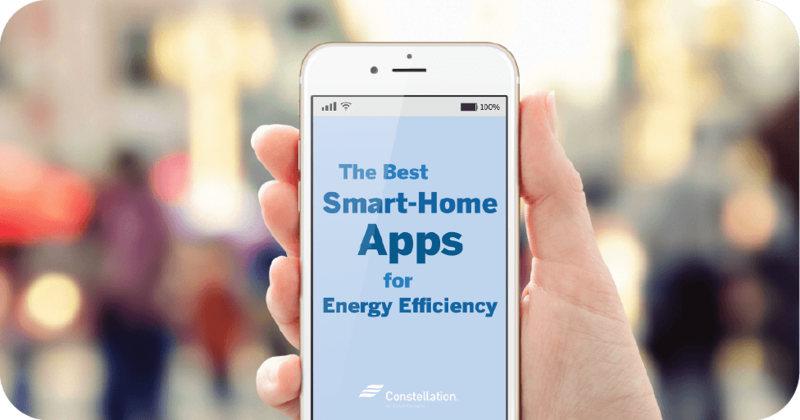 Want to lower your carbon footprint and potentially lower your energy costs? 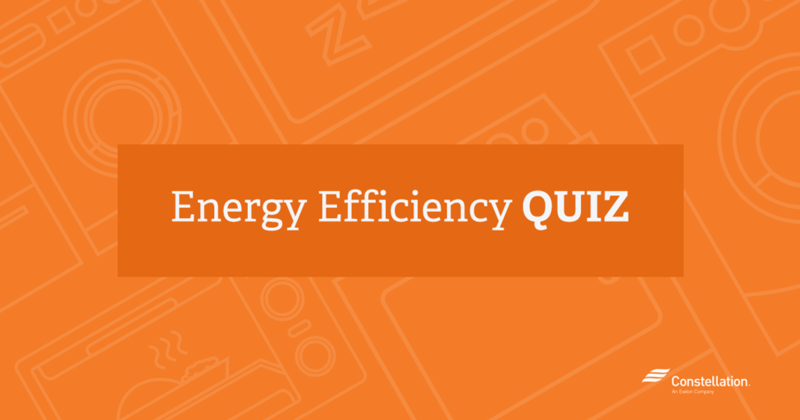 Our energy efficiency quiz can help you discover which appliance to use when. 1. Which uses less energy? An oven or crockpot? Part of the answer depends on the form of energy your oven uses. It also depends a bit on where you live. Gas, for instance, is generally cheaper than electricity. So if you have a gas oven, using a slow cooker or crockpot could save you more money than if you have a electric oven. Generally the further north you live — sorry New Englanders! — the higher your per kilowatt hour charge. 2. Which uses less energy? Stove or microwave? The answer here falls a little along similar lines to the oven/crockpot debate. Efficient microwaves can use from 40-80% less energy than conventional ovens, depending on the make and of course the age of your oven. Added bonus? In warm weather, a microwave won’t heat up your kitchen. Want to know more? Check out this handy chart from www.consumerenergycenter.org that breaks down cooking times for these appliances and more. 3. Which uses less energy? A window air conditioning unit or a fan? We turned to Michael Bluejay, aka Mr. Electricity, for the answer here. 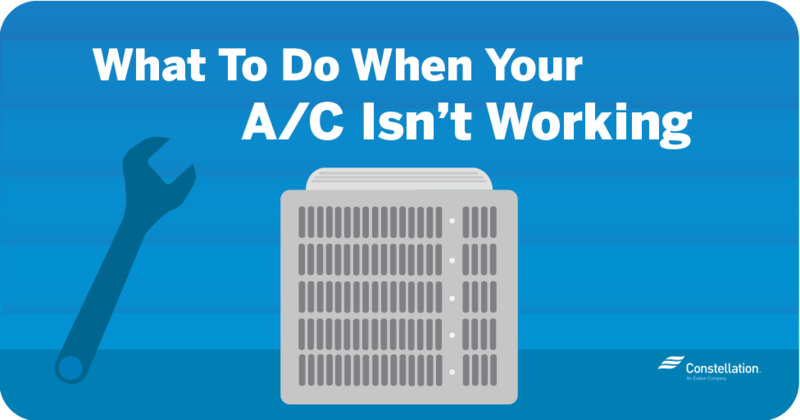 According to him, a window AC unit uses 500-1400 watts of electricity, while a floor fan uses only 100 watts on the highest speed. A ceiling fan, meanwhile, uses 15-90 watts, depending on the speed and size. So the electricity winner here is clearly the fan. 4. Which uses less energy? A plasma or LCD TV? The short answer here is LCD, according to Bluejay. But the answer is more complicated because there are actually five kinds of TVs to consider. (Who knew?) And when it comes to TVs and energy use, size matters. According to Bluejay, DLP TVs, sometimes called projection TVs, are the ones to purchase if you’re interested in 50”+ television. They are energy efficient at that size and often provide a better picture than an LCD TV of comparable size. He recommends getting a DLP TV that has an LED light source, which will use even less energy. The bulb will also last longer. Least energy efficient TV, according to Bluejay? Plasma TVs. While they may produce the best picture (highest contrast, deepest blacks), they use the most energy, Bluejay says. 5. Which uses less energy? A laptop or desktop computer? Short answer, according to Bluejay, is a laptop. This is probably not a surprise to you. He says a typical desktop computer uses about 65-250 watts. An LCD monitor takes about 20-40 watts. In contrasts, most laptops uses 15-60 watts, according to Bluejay. The key to saving electricity may be more about what happens when you’re not using your computer than when you’re typing away, says Bluejay. Making sure your computer goes into sleep/standby mode when you’re not using can help save a little energy. He recommends setting your computer to auto-sleep after 15 minutes of inactivity. Energy Star estimates that both the sleep and hibernation modes can save you $25-$75 per year. Turn off the monitor, too, and you’ll save a little more. 6. Which uses less energy? A CFL or LED light bulb? First of all, replacing your traditional incandescent light bulbs with either one of these is a good step toward energy savings. Both are more energy efficient. CFLs use 25-35% less energy than incandescent bulbs while Bluejay reports that widespread use of LEDs could save the U.S. the equivalent electrical output of 44 large electric power plants. But in the which-is-more-energy-efficient category, LEDs come out slightly ahead. Bluejay breaks it down in this handy chart. 7. Which uses less energy? A HE front-loading or HE top-loading washing machine? This is a close energy race, with the final choice perhaps ending with whether you mind bending to load your laundry (front-loader) versus just tossing those dirty clothes in from the top. For the record, HE stands for high efficiency — which means washing machines in general have improved a lot in terms of the energy they require. Front-loaders, though, typically have a greater tub capacity. This means you can run fewer loads to clean the same amount of laundry. Front-loading washing machines also tend to remove more water during the spin cycles, which in turn means less energy is needed to dry the clothes, assuming you’re using a clothes dryer. If you air dry, all things are equal obviously. Top-loading washing machines also use more energy to agitate the clothing. 8. Which uses less energy? A side-by-side refrigerator/freezer or a top/bottom refrigerator/freezer? Of the many appliances in a home, the fridge reigns at or near the top of the energy consumers. The non-profit Consumer Energy Center notes that the fridge uses 13.7% of a home’s energy, the largest energy user behind an air conditioner, which uses 16%. Not all fridges, however, are created equal. Top-mount models use 10-30% less energy generally than comparable side-by-side models, according to the center. If you are in the market for a new fridge, the center recommends considering skipping the icemaker and dispenser. These through-the-door amenities do reduce the need to open the door, which in turn makes the fridge require less energy to maintain a constant temperature. The icemaker also increases a refrigerator’s energy use by 14-20%. Also fridges with anti-sweat heaters use more energy too, anywhere from 5-10%, according to the center. Instead look for a model that has an energy saver switch that allows you to turn down or off the heating coils that prevent condensation. 9. Which uses less energy? A gas clothes dryer or an electric clothes dryer? The energy winner here is the gas dryer, according to the Consumer Energy Center. True, all clothes dryers use some electricity. Electricity powers the drums that tumble the clothes. Where the potential savings comes in is with the energy that heats the air drying the clothes. It’s here that natural gas is the winner. According to the Consumer Energy Center, gas dryers use a gas burner to produce heat while electric dryers use heating coils. Since natural gas is often cheaper than electricity, gas-operated dryers typically cost less to operate. They also tend to run at a hotter temperature, which can mean it takes less time to dry those clothes. Question 9 asks which dryer, gas or electric, uses less energy. The answer, however, addresses the question of which costs less to operate. This is not at all the same thing. You raise a great point. What we’re saying, though, is that because gas dryers use a gas burner, but electric dryers use heating coils and electricity powers the tumbling drums, the gas is likely more energy-efficient. We hope that helps! I have a question. We have total electric but keep the thermostats in each room turned down low and use quartz heaters as we heard this could save us on our useage. What can your experts tell us about this idea? That’s a great question! 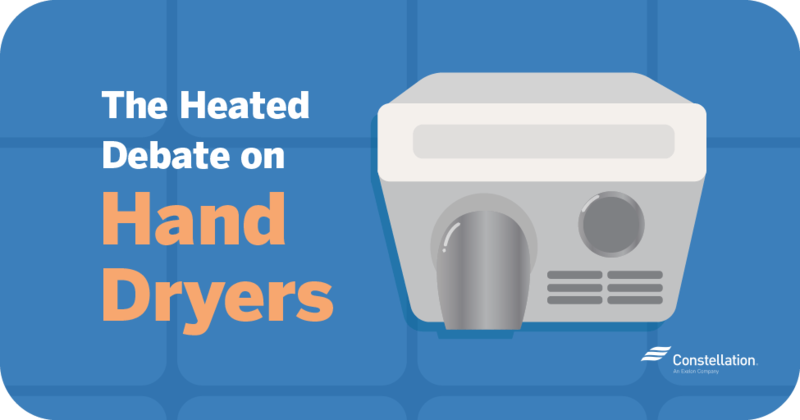 Whether or not using a quartz heater is more energy-efficient than your whole-house heating system depends on a lot of factors about your house. Because they are radiant heaters, they will heat only the area to which they are pointing at that moment. So, whether or not space heaters are right for you would depend on how many people are in different rooms of your house at the same time, along with the size of the rooms and heaters. We want to give you a lot more information on this, so it could be a great topic for an upcoming blog post. Stay tuned! Enjoyed,Gained some knowledge. Now can I have a prize.